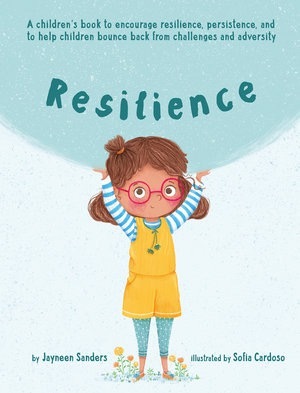 A children’s book to encourage resilience, persistence, and to help children bounce back from challenges and adversity. 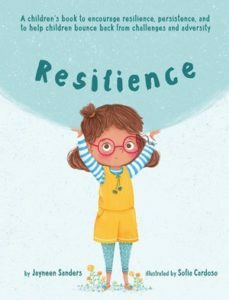 This charming story uses verse and beautiful illustrations to model resilience, persistence, and the ability to face challenges with tenacity. Children who are resilient are brave, curious, confident and problem solvers. Nurturing these traits in our children will go a long way in helping them face challenges they will encounter throughout their lives.